Do you often struggle to remember the name of someone you just met? If you answered yes to this question, you're not alone. 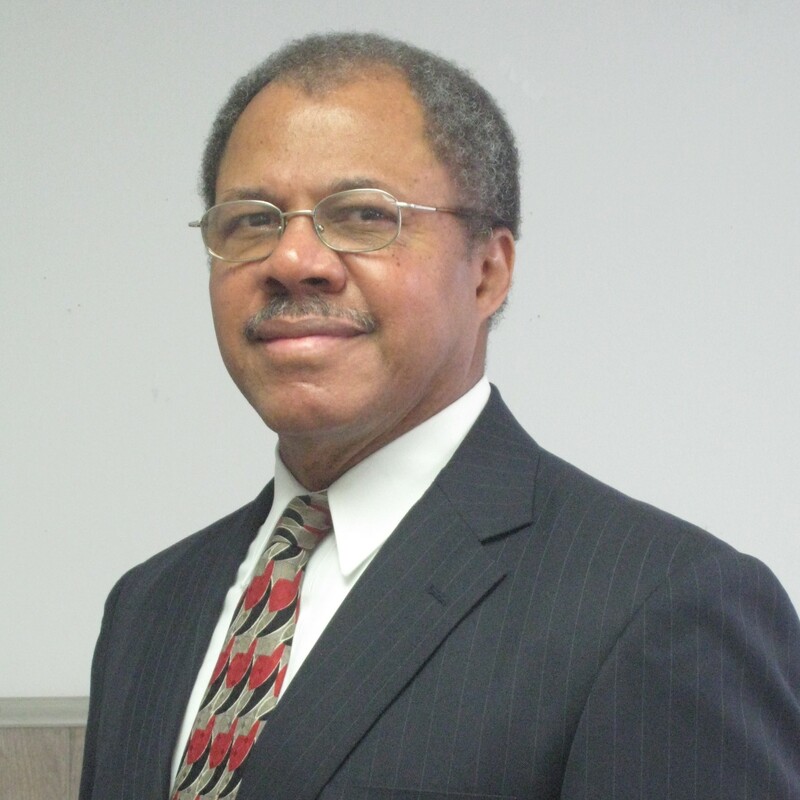 Dr. Joe Ponds, Army Veteran, Bi-vocational Pastor and Owner of Memory College, has developed a business that provides seminars, workshops and courses designed to address this common memory mishap and many others. "Before I founded Memory College in 2010, I worked primarily as a corporate trainer and taught real estate classes," Dr. Ponds said. "From time to time, people noticed that I was better than the average person at remembering names, events, places and different things. They asked if I could teach them how to do it, and that's where the idea came from to start my business. I started with seminars here and there and, as more people became interested, I put together workshops and courses." Around the time when Dr. Ponds first launched his business, the U. S. Secretary of Education made a statement that really stuck with him and played an important role in the direction of his company. He said that, ‘Our nation faces a dropout crisis. When 25 percent of our students – and almost 40 percent of our black and Hispanic students – fail to graduate high school on time, we know that too many of our schools are failing to offer their students a world-class education. I believe that improving our nation’s graduation rate is absolutely essential to the future of our economy and the future of our nation.” "That really stuck with me,” Dr. Ponds said. “A lot of students drop out because they don't comprehend the information they've been taught. Comprehension starts with the ability to remember what you've learned. I put together a course for students that improves their ability to remember any subject, whether it's math, languages or history." Dr. Ponds is currently in talks with the local school system to work with the teachers as a way to provide his services as a 'train the trainer' type solution. The most popular course offered by Memory College is the Short Seminar for Short Memories. In this 90 minute course, Dr. Ponds dives into the 3 Rs of remembering and the 3 Keys to remembering almost anything. This is a great course for people in business and real estate where the need to remember names, faces and locations is very important. Other courses and workshops focus on memory training for those who are concerned about Alzheimer’s or “age-related” memory loss, those with a need for a longer recall of reading material, and how to remember math formulas, long-digit numbers, errands and appointments, English and foreign language vocabulary, and anything in the Bible. Dr. Ponds even offers an online course for those unable to attend his seminars and workshops. For a while, Dr. Ponds provided his workshops as part of the Villages Life Long Learning College (TVLLC). He would host three to four events every year at a high school in The Villages. The College (TVLLC) dissolved in December 2016, and now he primarily trains at private companies, schools, in hotel conference rooms and has even leased a building belonging to the county Parks & Recreation Department. Dr. Ponds is very focused on building Memory College, but he also has his sights set on a new related project. "I just rolled out a non-profit called Remember Vets," he said. "It's very similar to Memory College, but it's structured as a non-profit, and it's specifically designed for veterans and some of the memory challenges they face. The goal is to be able to train these individuals at no cost." For this former Army Officer and Coast Guard Aviator having a plan is everything. "Never start anything without a plan," he said. "Really think through every aspect of what you want to do. Be honest with yourself and make sure you're qualified. If not, get some additional training. Also, don't keep your idea a secret. Get with people you trust and get their advice. You need to know the truth, so make sure these people will give you their honest opinion. Lastly, you have to be willing to work hard and stick with it. Commitment is key."